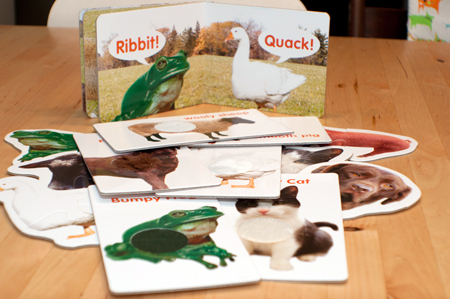 I love educational products. 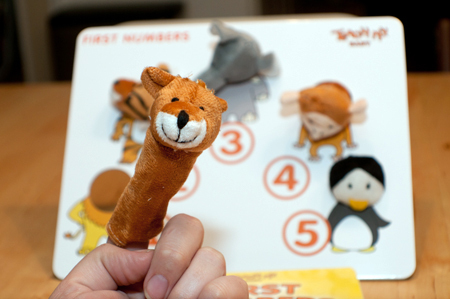 When they’re done well, like the Teach My Baby kit, they infuse learning into fun and make it a win-win situation for everyone. 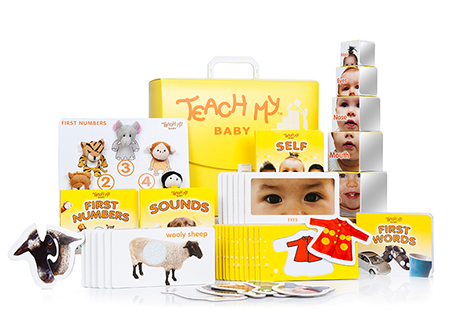 Teach My Baby is the multi award-winning all-in-one learning kit for babies 6-18 months. 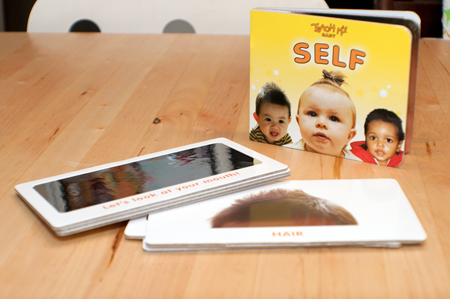 The kit is divided into four sections to teach your baby. And it’s all packaged in a convenient carrying case. I was really impressed with each section of the kit. Everything is well-crafted and sturdy, and I can definitely see how babies would be engaged with these items. 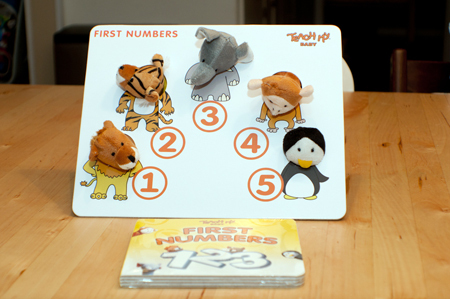 The kit encourages learning with modern, multicultural teaching tools that encourage repetition. This would be a great shower gift, too! Priced at $49.99 it seems like a good value for the money with all the pieces included and the thoughtful way in which they all integrate to work together. 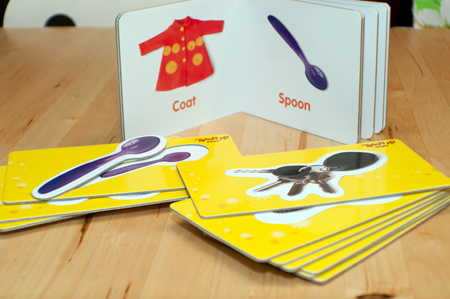 One lucky reader will win a “Teach My” kit of their choice (ARV $49.99)! This contest is open to all U.S. & Canadian residents aged 18+. Entries will be accepted until the end of the day (midnight Central) Tuesday, July 10. By entering this giveaway you agree to the Official Rules. 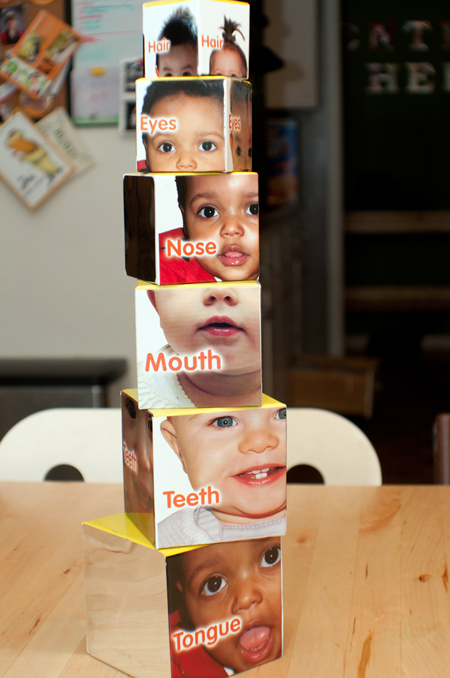 The Teach My Preschooler All In One Kit!!! I really want the Teach My Baby All in one Kit! I’d pick the Teach My Baby kit for my baby girl.